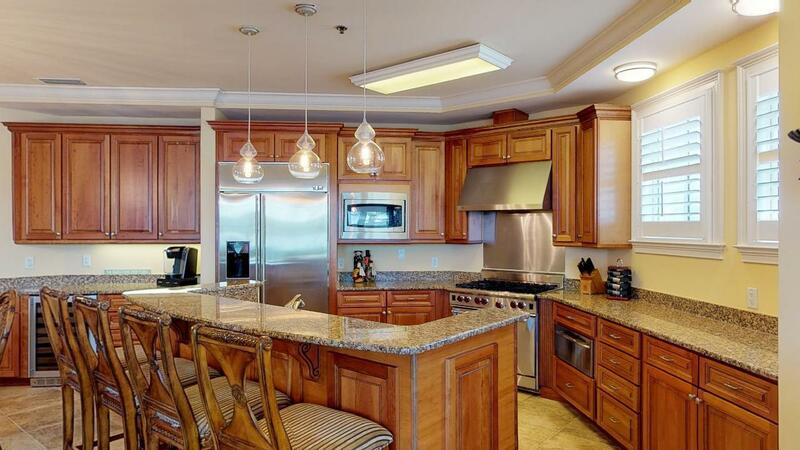 Beautiful ground floor Sunrise condo located on Lake Carillon and on the condo pool. 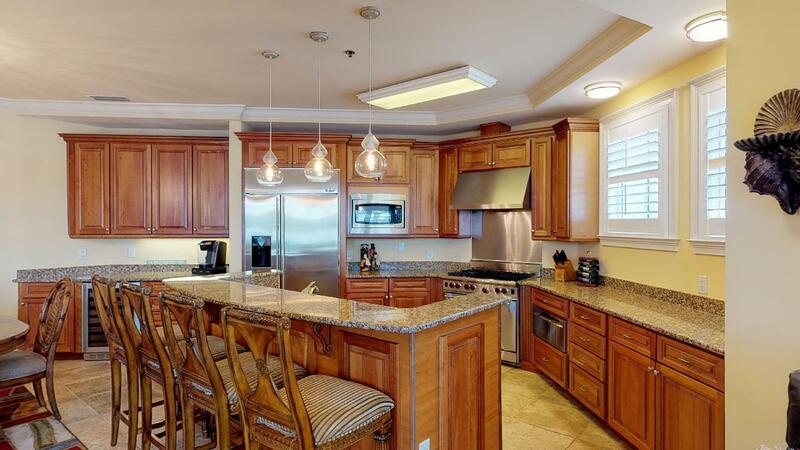 This luxury condo boasts a chefs kitchen with large 6 burner Wolf gas range, separate wine refrigerator, warming drawer, separate ice maker as well as refrigerator/freezer dishwasher and disposal. The large master bedroom overlooks the lake with direct access to the patio. 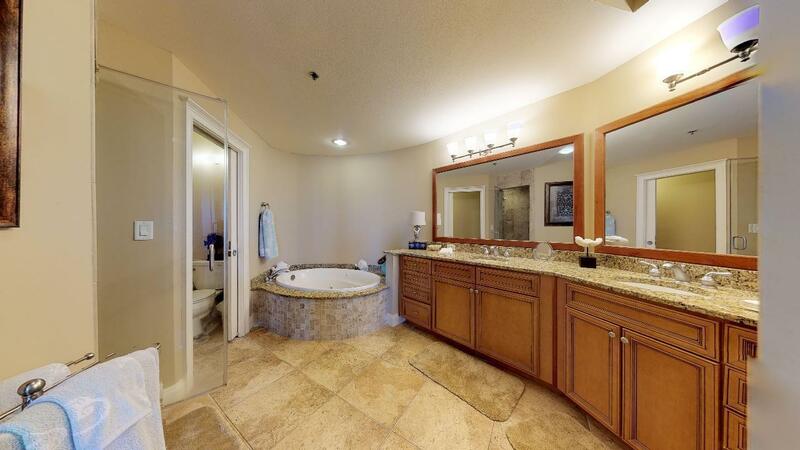 The master bath features double vanities separate steam shower and large jetted tub. 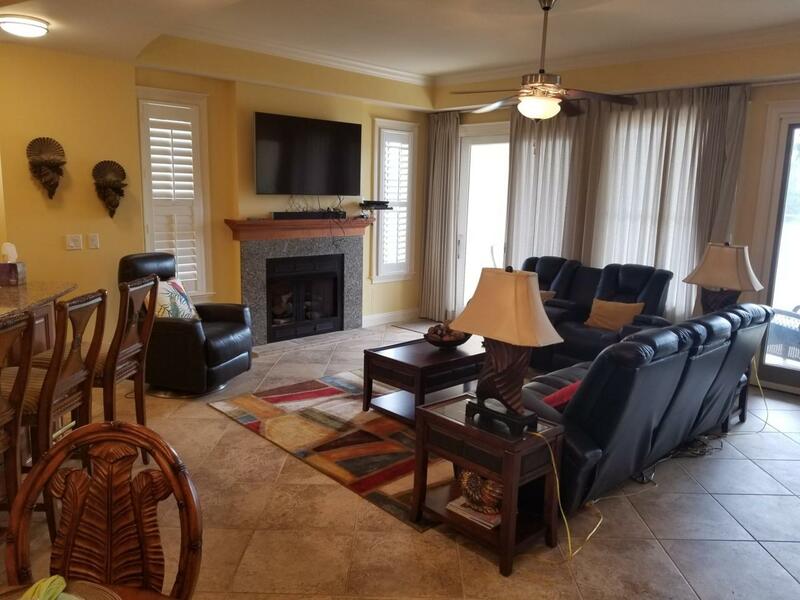 This condo has access to all Carillon Beach amenities including four pools, tennis courts playgrounds and almost a mile of white sandy beach! !